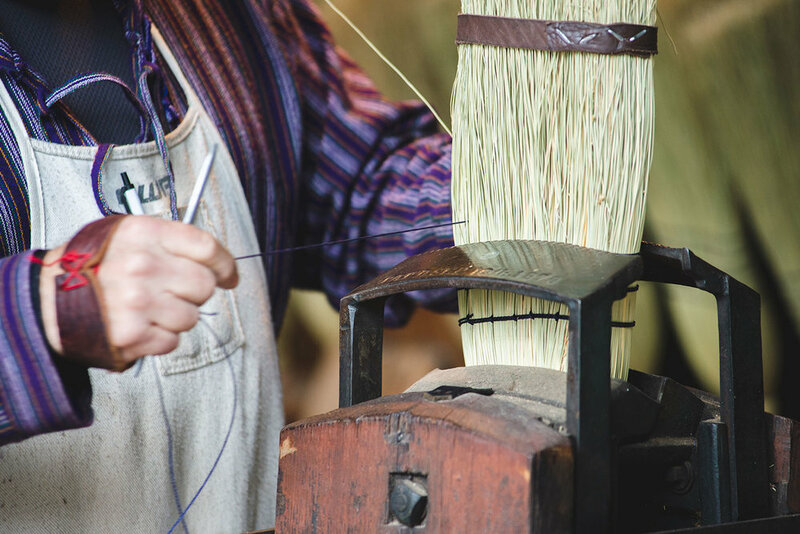 Get an early start on spring with a Pennsylvania arts and crafts festival the whole family will love! 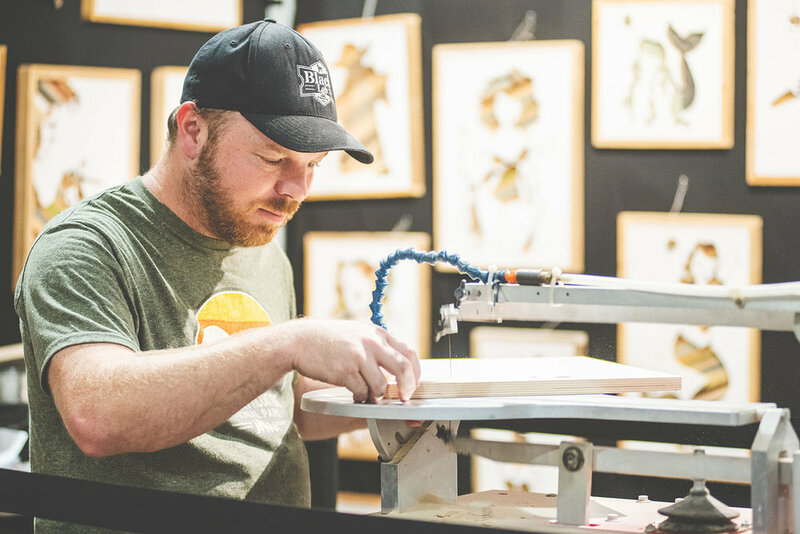 The Sugarloaf Crafts Festival returns to the Greater Philadelphia Expo Center in Oaks, PA this March. 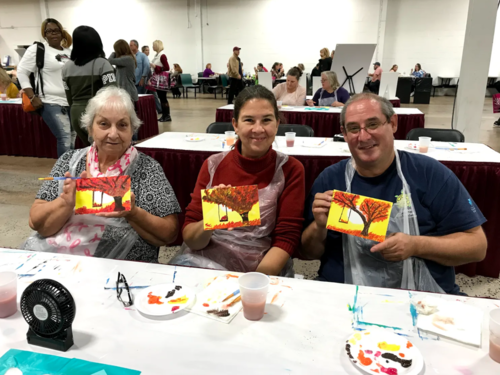 Anyone with an interest in arts, crafts and design will delight in the magic of this three-day event, no matter what their background. Sugarloaf Craft Festivals attract the best emerging and established independent artists and craftspeople from around the U.S., and more than 250 of them will be on hand with their original, handmade contemporary works. You’ll find amazing things to add to your collection or to give as gifts. Get custom designer clothing that’s perfect for the coming warm months, or a snazzy leather wallet or handbag. Outfit your dining room with expertly crafted plates and mugs. Or spruce up your home with fine paintings, metal sculptures, etched glassware and other décor. Food lovers will delight in our array of specialty vendors. Sample roasted nuts, gourmet pretzels, handmade cheeses, truffles, maple syrup and other artisan goods, and stock up on any new treasures you find. You can also watch live art demonstrations or participate in workshops where our artisans give you a taste of their craft. Local and regional bands will be on hand along with interactive entertainment for the kids. 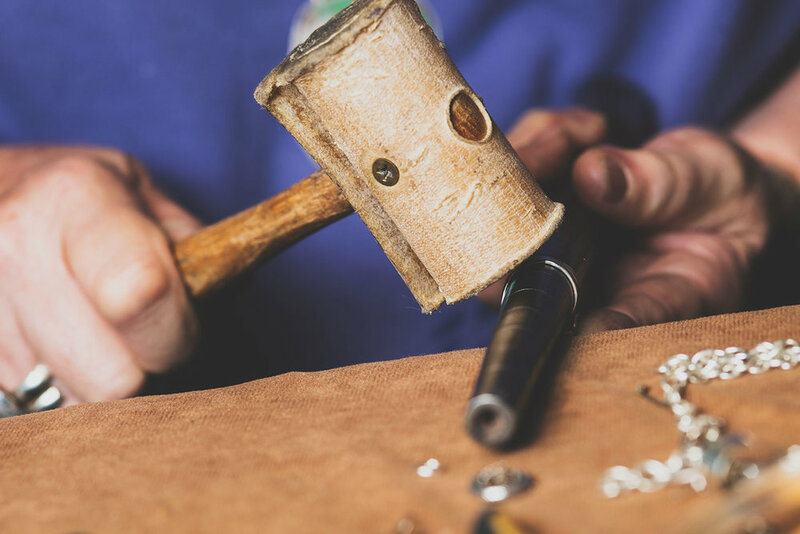 Ever since 1975, family owned and operated Sugarloaf Craft Festivals have been bringing the best in fine arts and crafts together into one artist community. Sugarloaf believes there’s more to the arts than meets the eye, which is why all vendors at every show can be found greeting enthusiasts and regaling them with the tales behind their work. When passion meets passion, amazing things happen – and you can experience it for yourself this March! Advance three-day tickets can be purchased online, with additional discounts for group purchases. Make sure to get a glimpse of who and what will be at this spectacular event by checking out the artist listings, and make it a full weekend with special rates at area hotels. You can also contact us or visit our Frequently Asked Questions for more information. The Sugarloaf Crafts Festival in Oaks also features interactive demonstrations with master craftspeople. Many of the talented artists at the show will introduce visitors to how they create their art; demonstrations include wheel thrown pottery, wood turning and metal spinning. Carolyn Copper introduces her new botanical shots this Spring at Sugarloaf! Brooklyn in NJ with Brianna's absolute freshest mozzarella and more cheese. Don't leave without the salami and fresh baked NY bread! Universally enjoyed by anyone, Todd's DIRT seasonings feature award winning marinades and rubs. Gorgeous scenes and bright rocks by Pebble Portraits bring joy to your eyes and heart! Looking for a specific artist? Search or browse Spring Oaks Artists, or contact us with any questions.